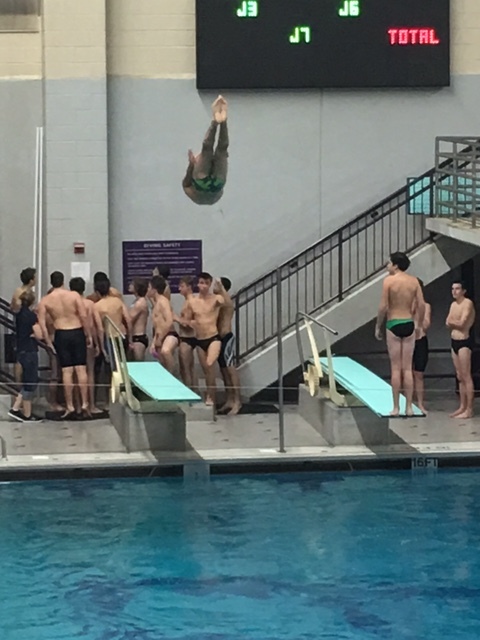 The 2017 Washington Metropolitan Interscholastic Swimming and Diving Championships (Metros) at the Germantown Indoor Swim Center began today with the prelims, semi-finals and finals of Boys Diving. Joseph Canova (Quince Orchard High School) won the one-meter event with 506.25 points, Patrick Collishaw (Walter Johnson High School) was the runner up with 493.05 points, and Mory Gould (Churchill High School) held on for third place against his teammate, Parker Johnston (Churchill High School). Churchill’s divers got the Bulldogs off to a great start on Day 1 at Metros, winning 64 of 233 possible team points. Walter Johnson’s boys won the second most team points with 33. Here are the final results of Boys Diving at 2017 Metros. 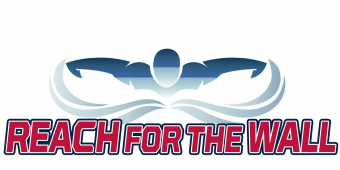 The prelims of Girls Diving begin tomorrow (Thursday, February 9) at 4:30pm at the Germantown Indoor Swim Center, followed by semi-finals and finals. Special thanks to Christa Krukiel for sharing them with us.